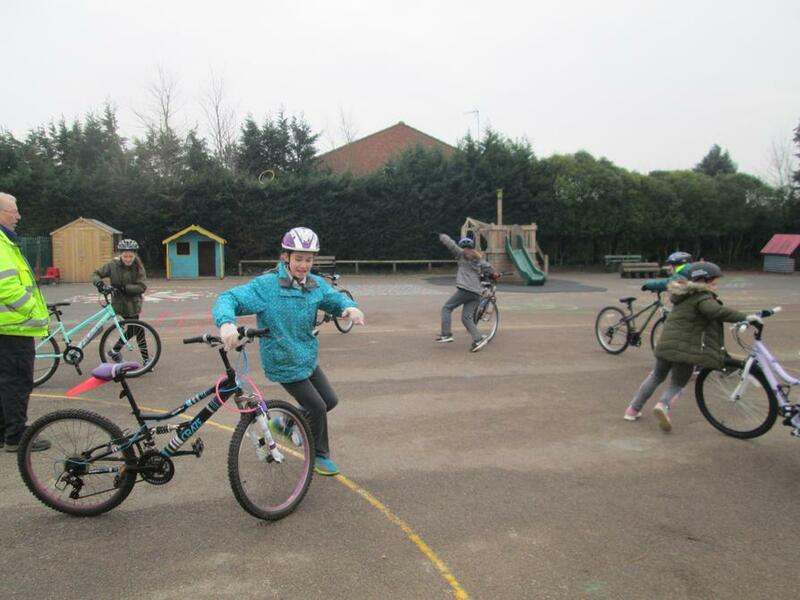 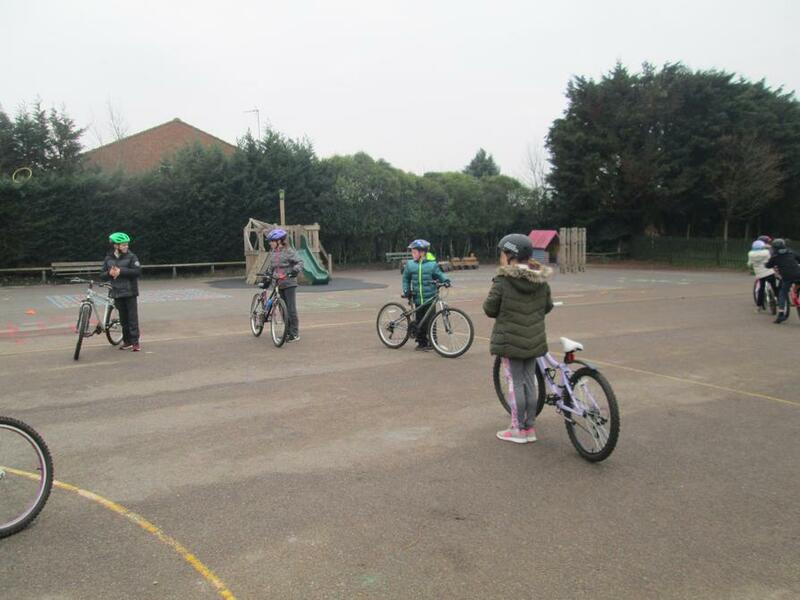 This week, Years Five and Six have been taking part in the Level 2 Bikeability scheme. 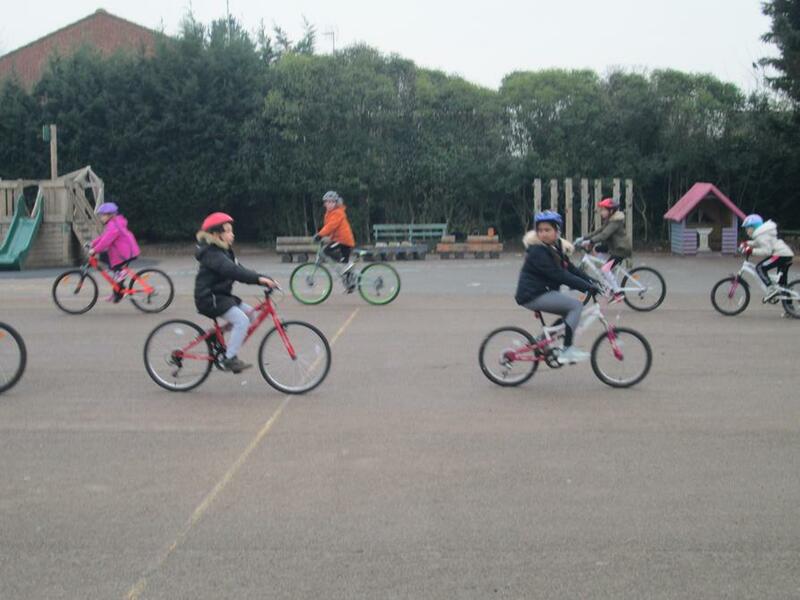 Bikeability is today’s cycle training programme; it takes place on local roads, giving your child a real cycling experience. 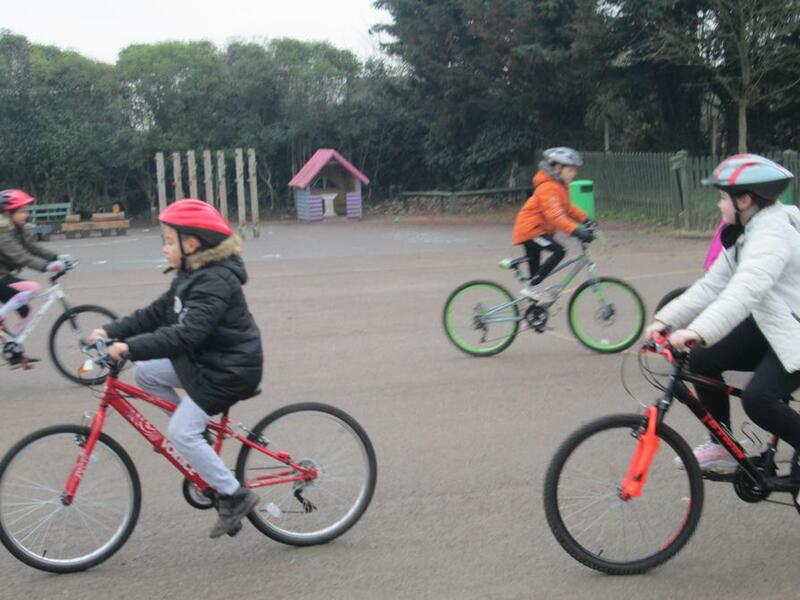 Children will be taught how to deal with traffic on short journeys and will give them the practical skills and confidence for all kinds of cycling. 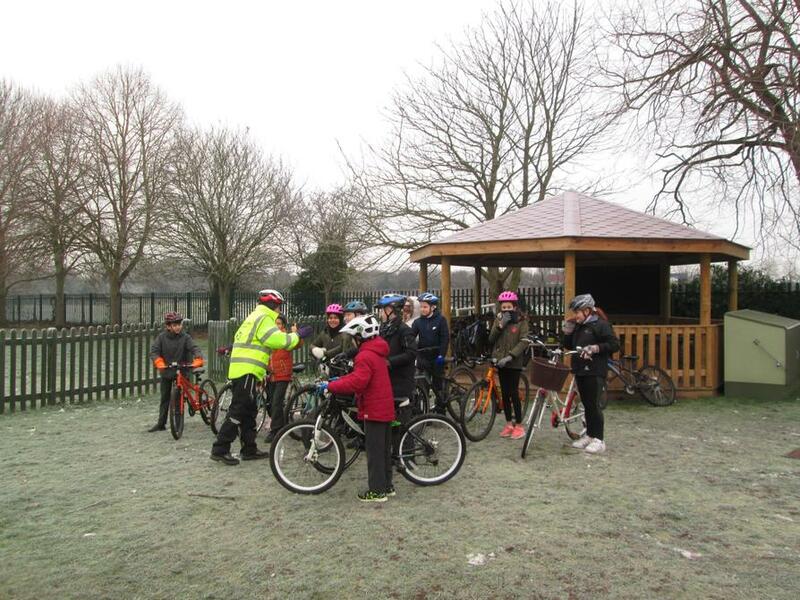 Even the cold weather conditions didn’t deter them!